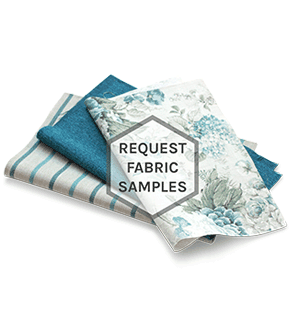 We feature a range of furniture colours to suit most homes. 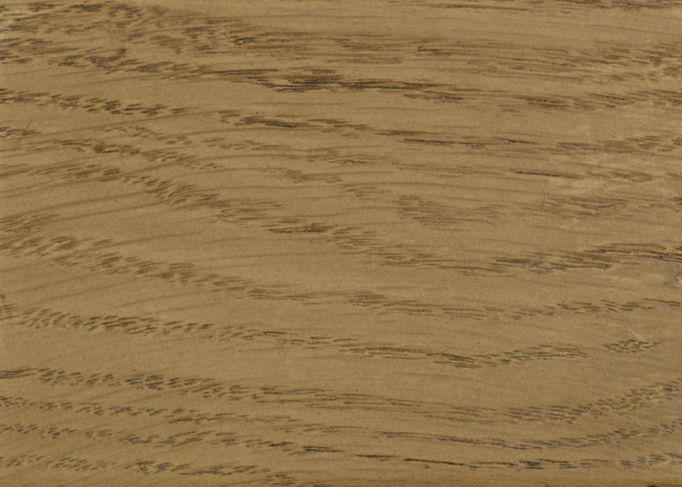 Our Old Charm colours include Chestnut, Tudor Brown, Light Oak, Vintage and Fumed Oak. 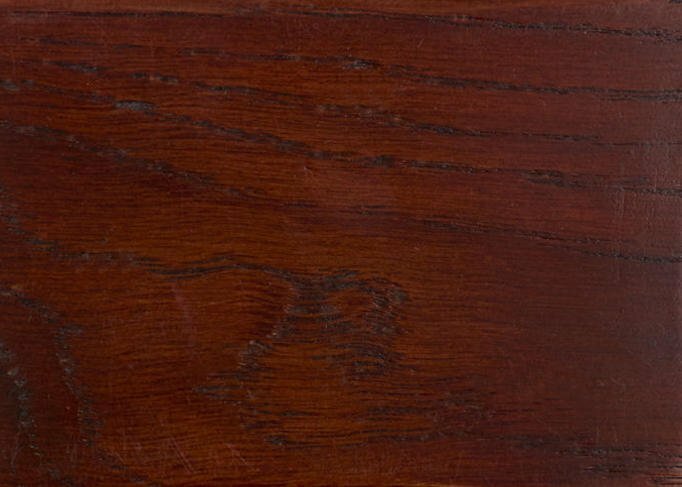 Chestnut has a warm rich nutty hue which allows the character of the grain to show through, while the Tudor Brown has a rich ruby brown colour. 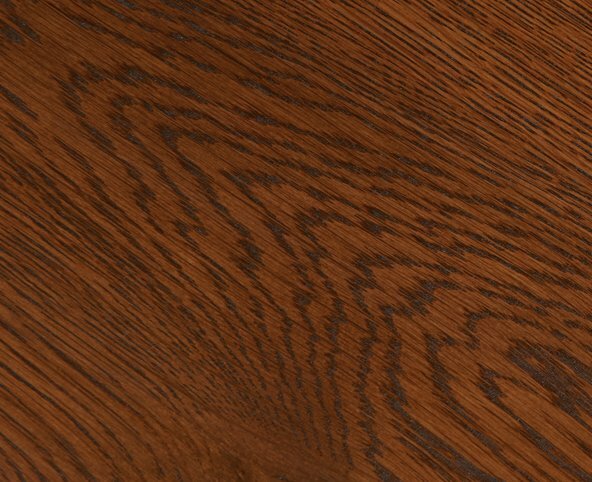 The Light Oak is a mellow brown colour with warm honey tones and the Vintage colour is a light caramel tone which gives the furniture a softer look. 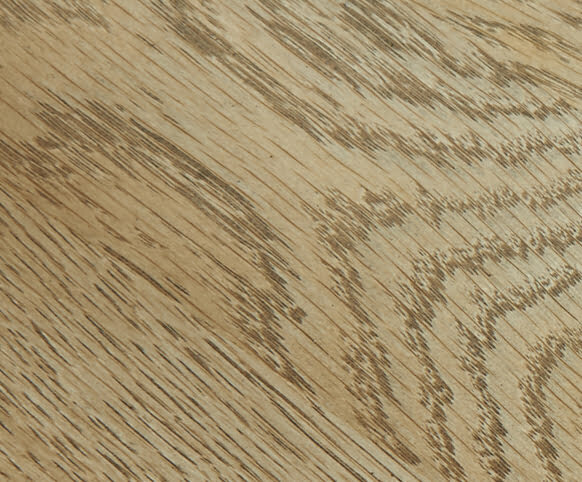 Finally, the Fumed Oak, designed to compliment a more contemporary and understated interior, is a sophisticated grey hue which contrasts with the traditional styling to emphasise the natural oak character of our furniture. 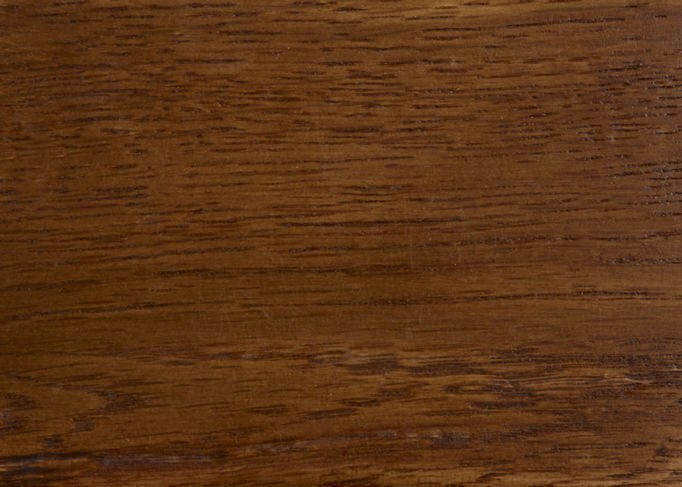 Chatsworth is available in ‘Flaxen’, an authentic light yet mellow colour which is highlighted by extensive softening and darkened rubs which add definition. For over 90 years our designers and craftsmen have combined finish, hardware and design to show off our furniture to its best effect. 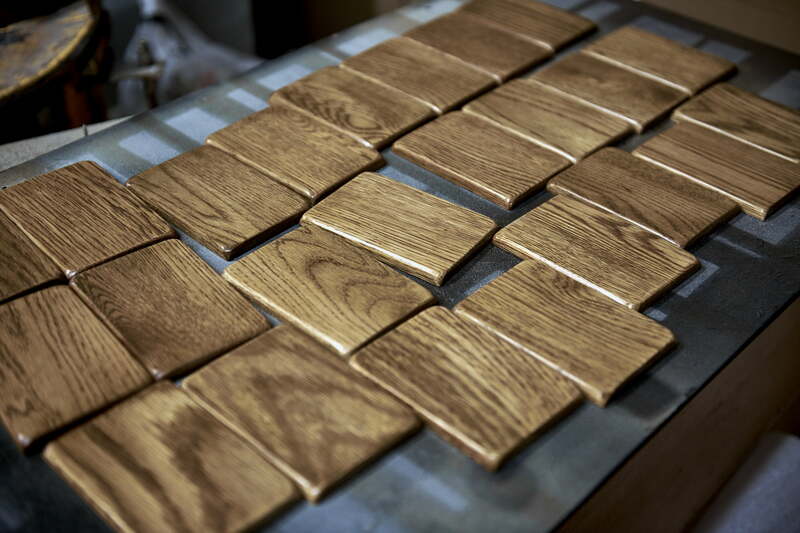 The final mellow finish is built up through a traditional 10 stage process; layers of colour, lacquers and polishes with each process being rubbed down by hand. The final stage is an application of beeswax using wirewool to soften the finish and to highlight mouldings or carving. 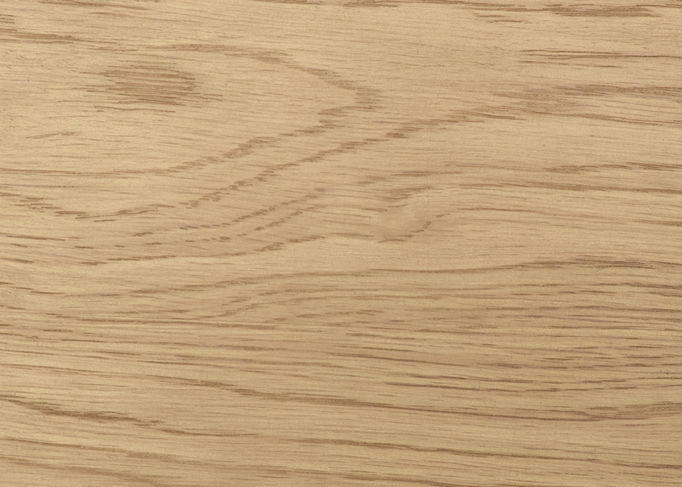 Our finishes are designed to enrich the character of our oak products, whilst providing a durable surface. 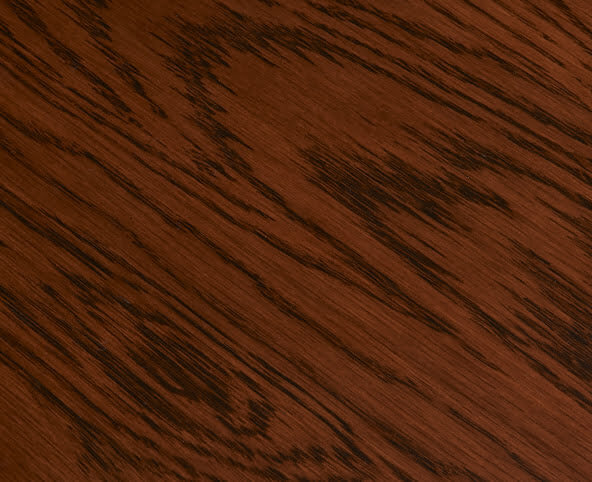 We have 2 finishes Traditional and Classic. 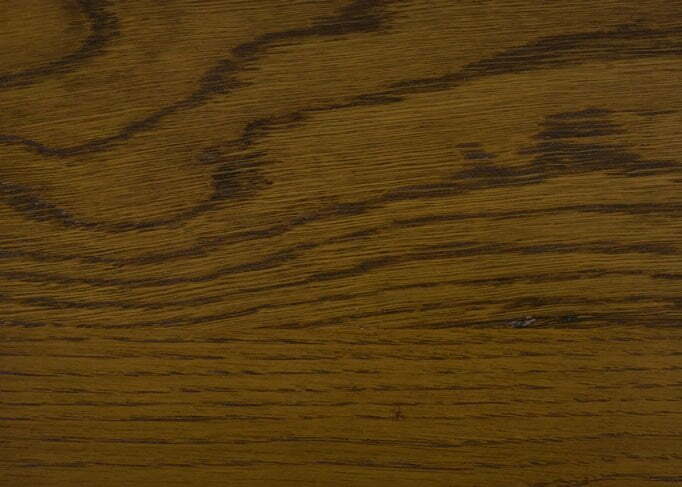 The Traditional finish is a cleaner more uniform look. 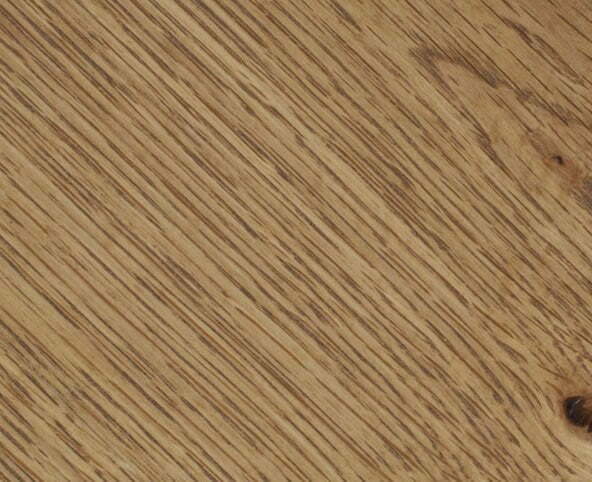 Classic finish has the soften edges and tonal colouring but no distressing like the traditional finish. 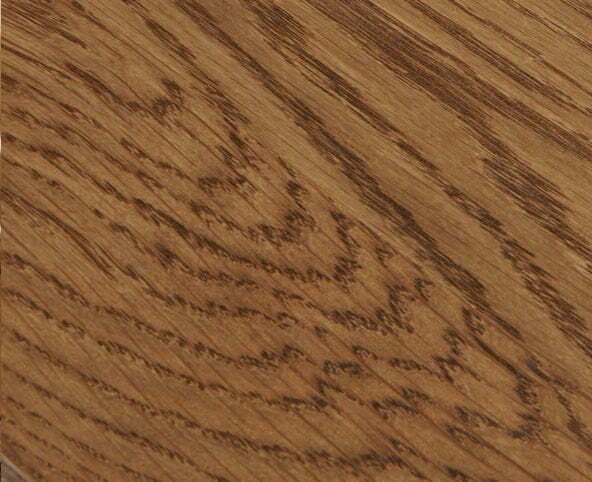 All finishes accentuate the quality and the craftsmanship of our products. 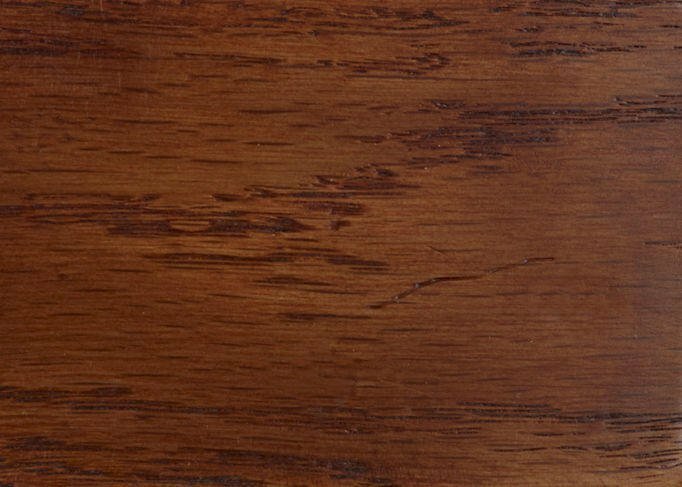 See the example of the Chestnut colour in the finish types below.